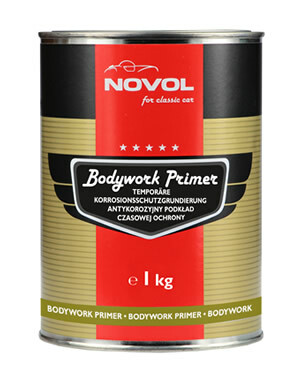 Novol for Classic Car Bodywork Primer - Temporary workable protection. 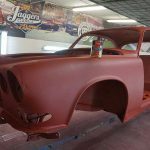 With the overall restoration process in mind, bringing the car back to bare metal leaves it exposed to moisture, increasing the risk of corrosion. A restoration maybe bare for months while undergoing certain structural repairs. 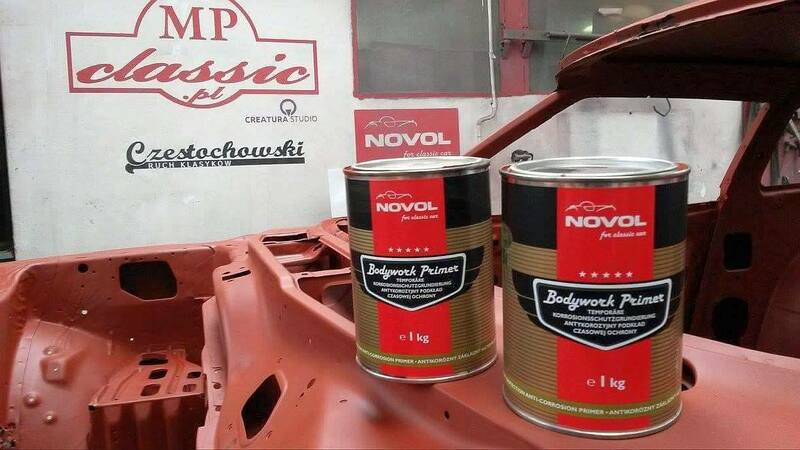 The Novol for Classic Car Bodywork Primer is designed to seal the bare metal giving it an anti-corrosion protection and still allowing work to be done on the vehicle. 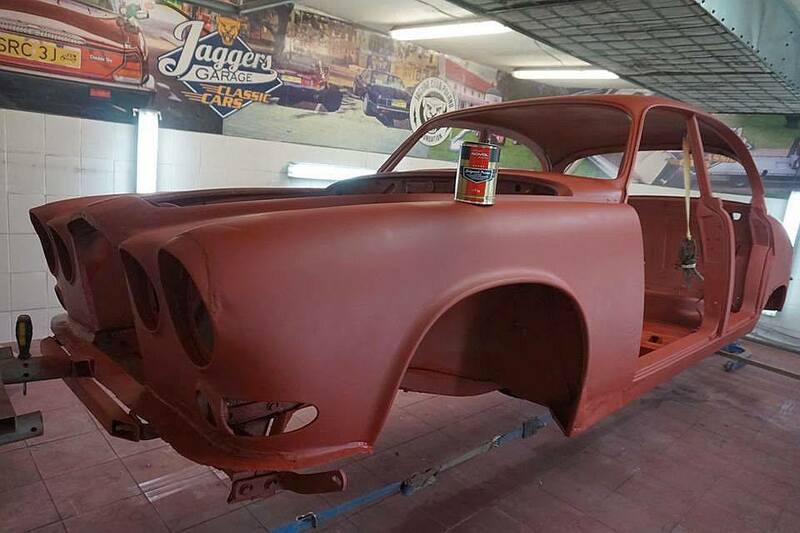 Ready for use and can be over coated by Epoxy Primer after all work is completed. 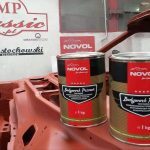 Novol for Classic Car Bodywork Primer. 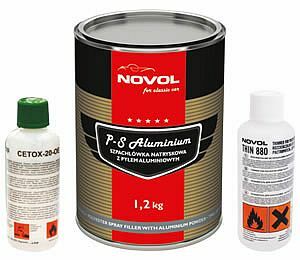 Bare metal is exposed to moisture when in for welding and other structural work, therefore at risk of corrosion. 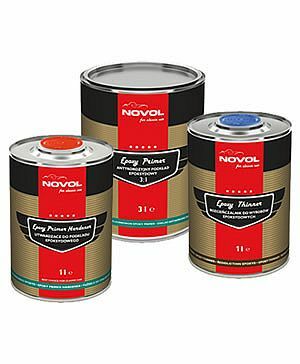 Bodywork Primer seals the bare metal while allowing work to be done.